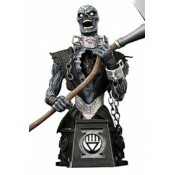 The Blackest Night continues in mini-bust form! Sinestro Corps Member Arkillo continues the Heroe.. 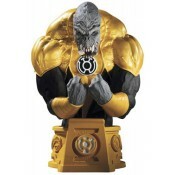 The Blackest Night continues in mini-bust form! Each month in 2011, DC Direct releases a mini-bus..